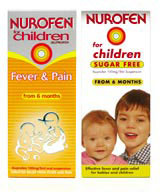 Nurofen for Children has been given its first global packaging redesign, which begins to roll out in the UK next week. 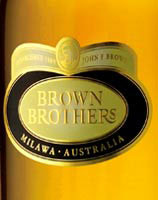 The brand is sold in over 20 countries. Its roll-out begins in the UK, followed by Russia, Australia, Germany and Poland, then the rest of the world. Brand owner Boots Healthcare International briefed PI Global, which redesigned the overall Nurofen identity last year, to emphasise the safety and efficacy of the product, which are key concerns for all paediatric medicines. 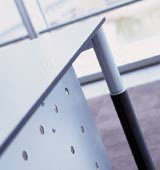 The brief was also to convey the promise of a safe, quick response to pain and a modern and innovative personality. PI Global responded with “dynamic yet emotive illustrations to mark a clear departure from the category’s established photographic tradition”. The new look, which incorporates the overall brand device of a silver chevron and target, uses an orange background that “echoes the brighter, warmer and softer values of the paediatric category”, says PI Global Executive creative director Don Williams. The BHI spokeswoman says its in-house technical team worked with PI Global to develop the packs. “It was very much a joint effort,” she says. PI Global has been working on the children’s project for a year and for BHI for seven years.